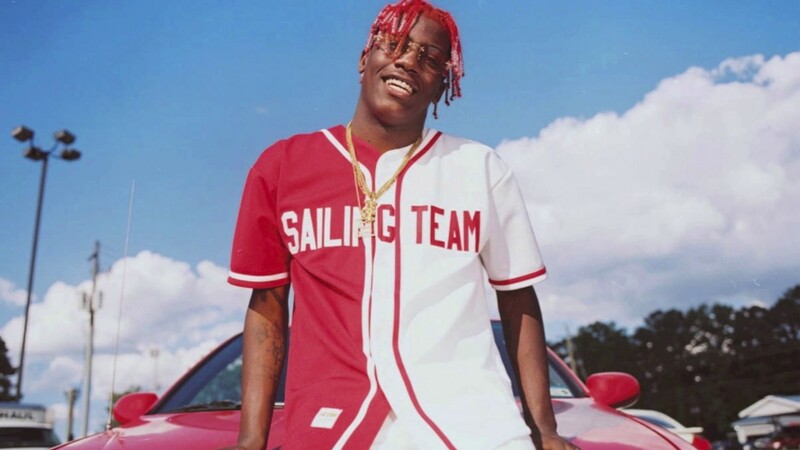 After just recently announcing that his debut album Teenage Emotions has been completed, Lil Yachty returns tonight with not one, but two new tracks. One is a track featuring the Migos titled 'Peek A Boo' and the second is a single titled 'Harley'. Lil' Yachty's debut album Teenage Emotions coming soon. Stream the song after the jump via Spotify.